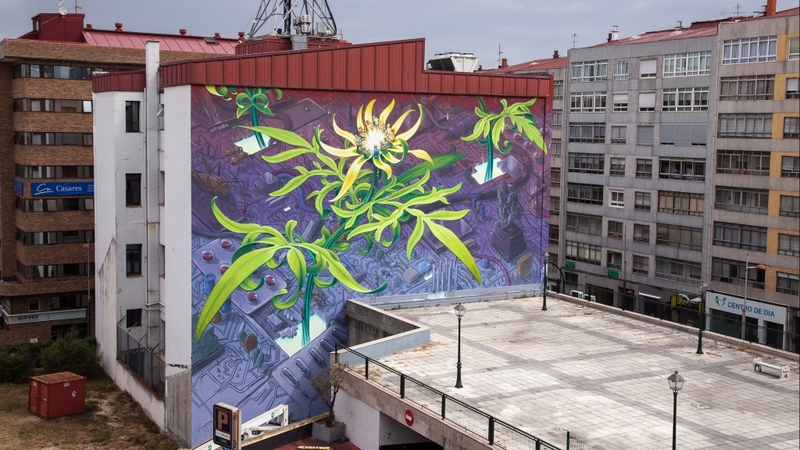 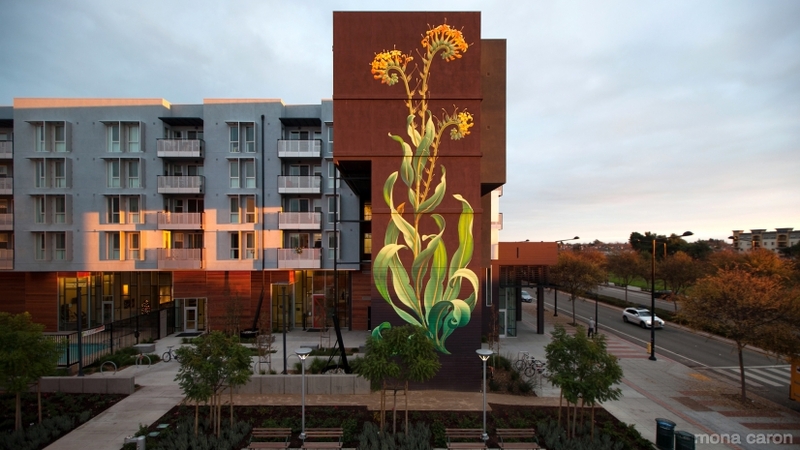 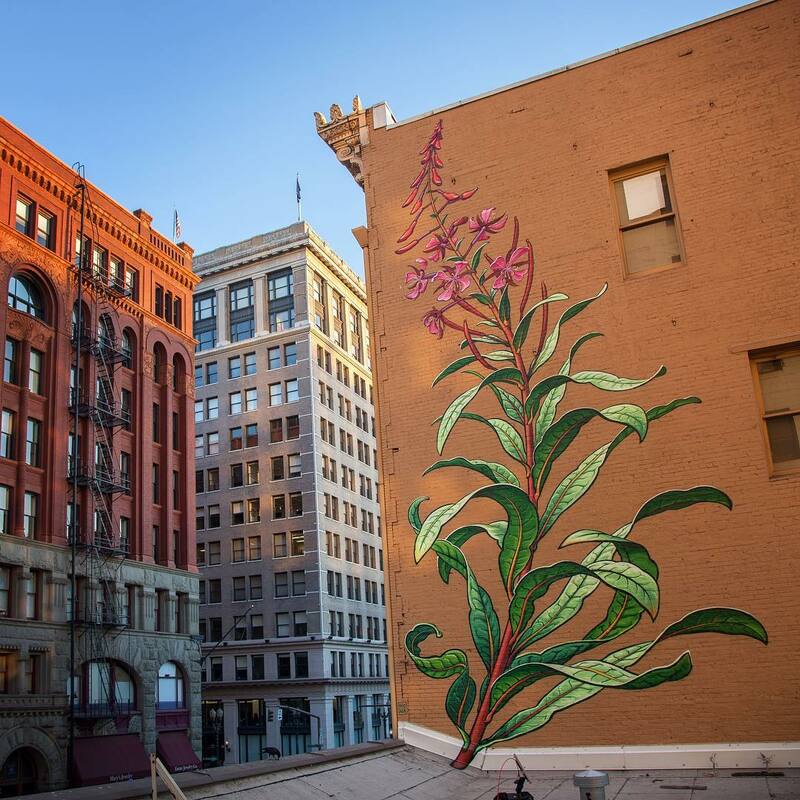 Weeds is a series of beautiful plant murals painted on building facades by San Francisco-based artist Mona Caron. 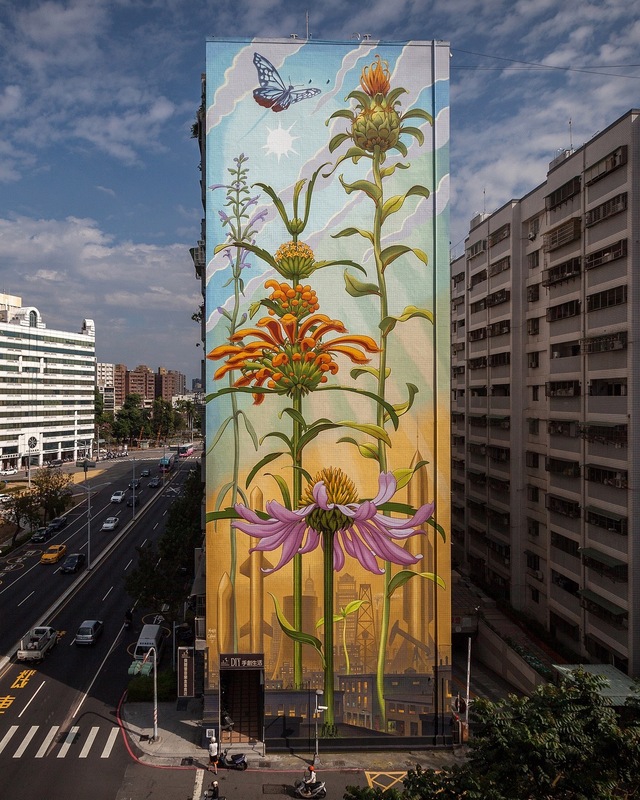 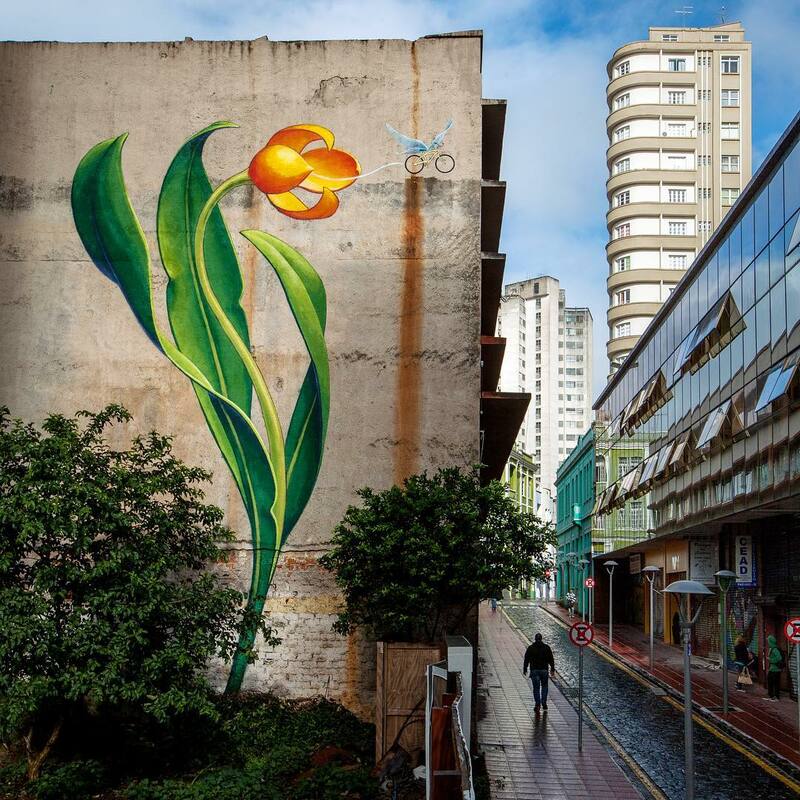 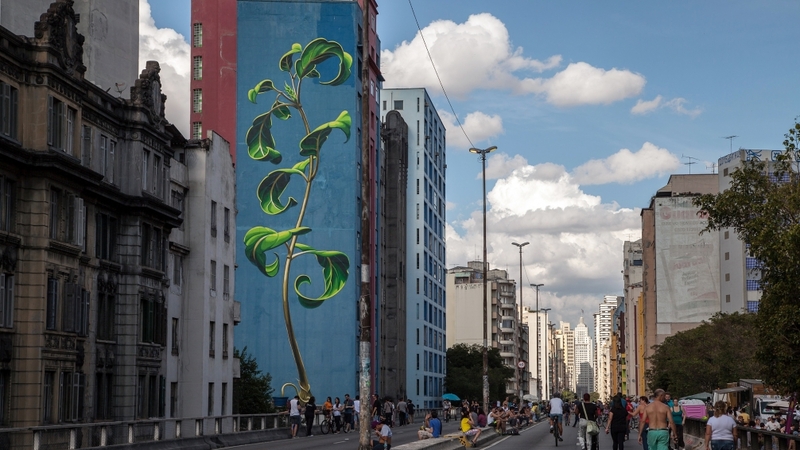 The towering paintings, located in cities like Portland, Sao Paolo, Taiwan, San Fransisco or Spain, are refreshing glimpses of nature in an urban setting, and are direct responses to each location’s community. 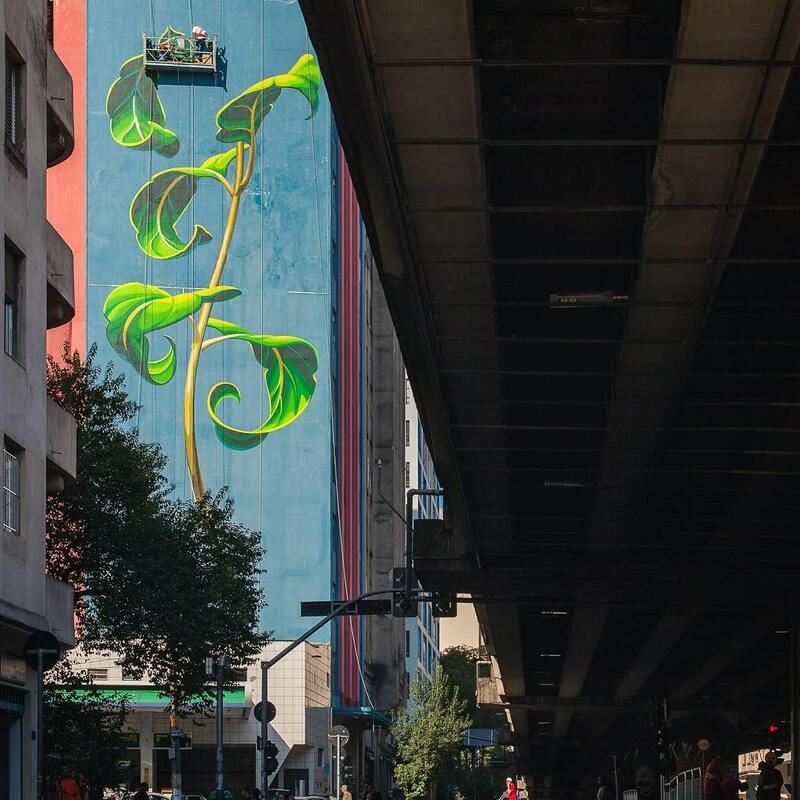 More on her website, Facebook and on Instagram.